St. Joseph's Library: Welcome to Book Week! As you know it's Book Week at St Joseph's! 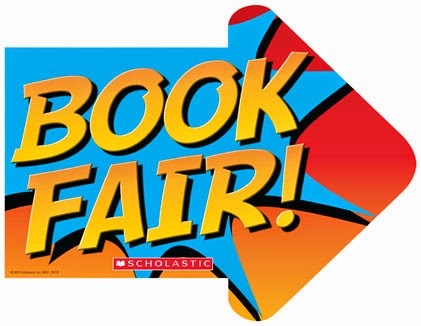 There are all sorts of things happening this week including World Book Day on Thursday, complete with school wide dress-up and our next Book Fair starts on Friday. All week children will be focusing on reading and writing. World Book Day organisers have put together a collection of virtual author workshops that you can watch online. There are eight amazing authors, each with really interesting things to say about writing and illustrating. 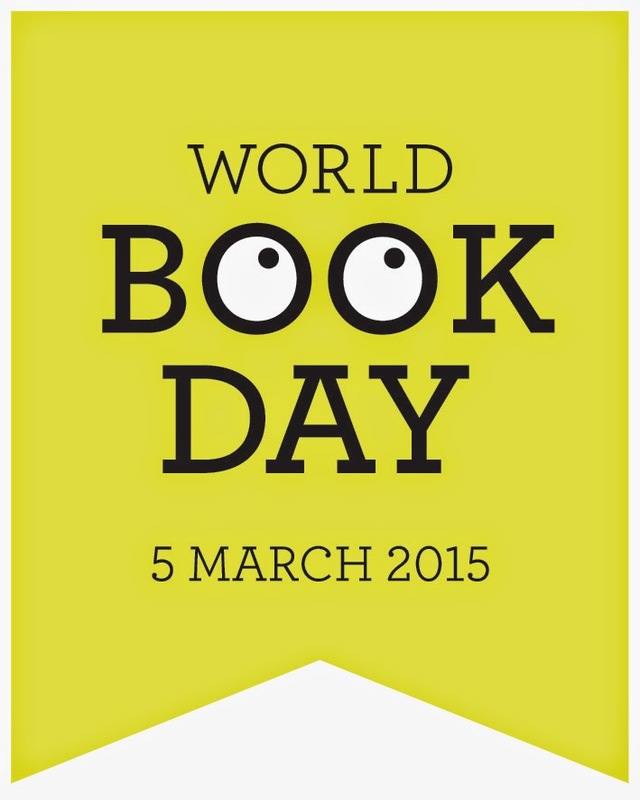 Check it out, and enjoy Book Week!